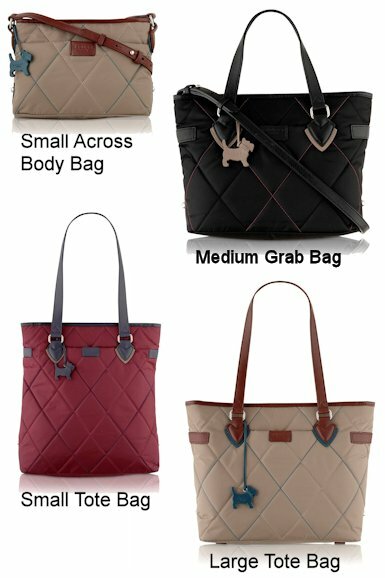 The Radley Four Dogs Bag is a new take on the iconic Radley pocket bag and features a fun and colourful four dog print on the front, which is echoed by the silver coloured metal dog hangtag. 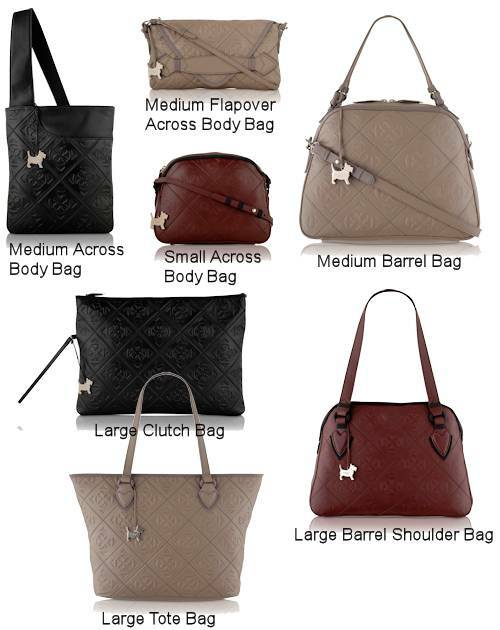 The bag is zip top fastening and lined in Radley jacquard fabric with a zip pocket and a slip pocket inside. 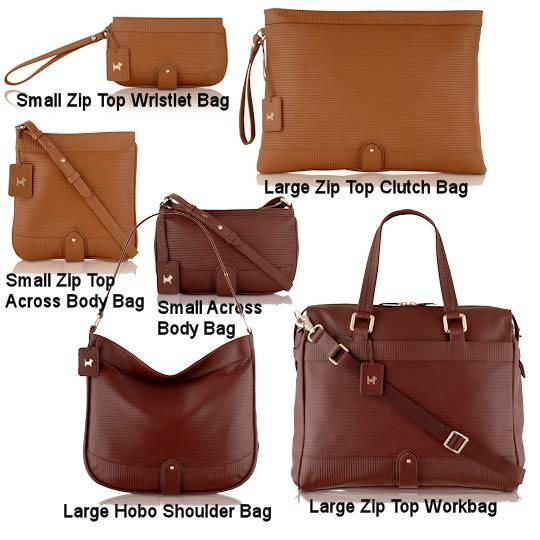 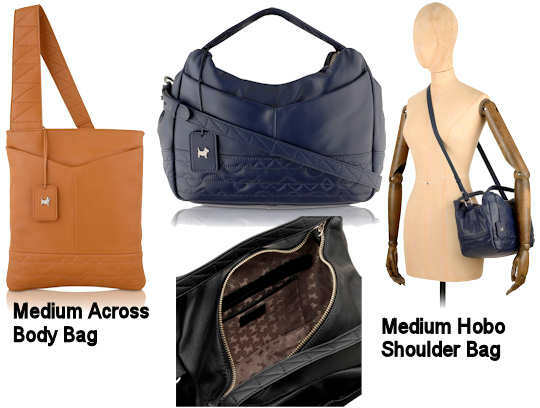 There is an external slip pocket on the front of the bag and a zip fastening pocket on the reverse. 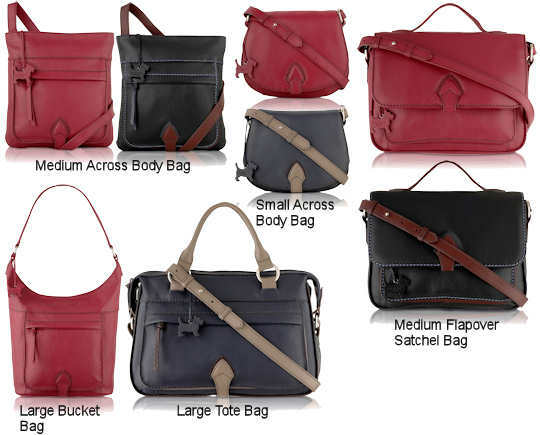 The bag is carried with the (removable) leather cross body strap. 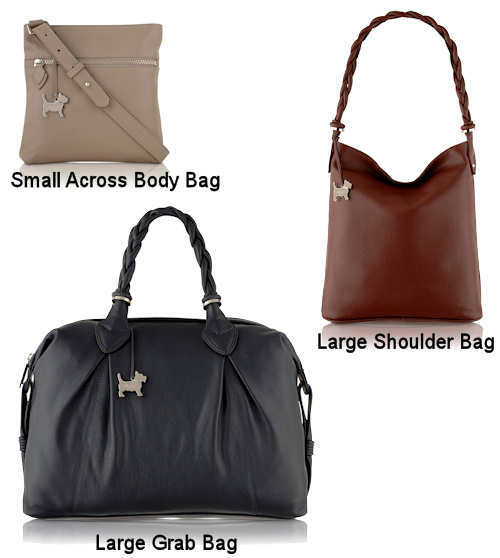 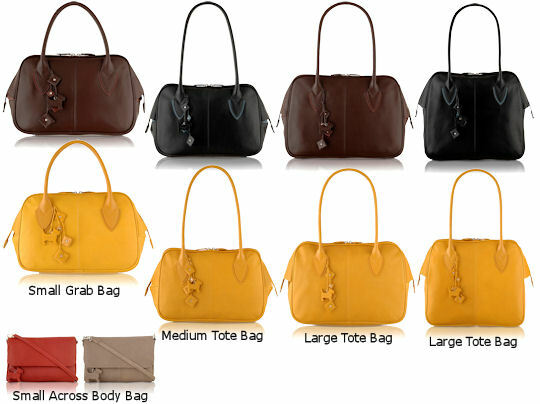 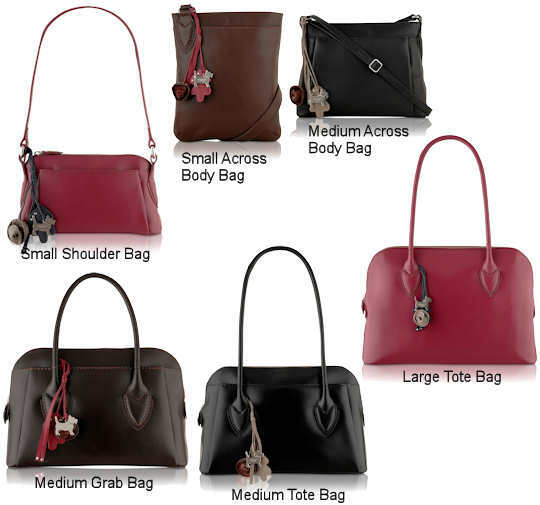 Measurements: 22cm x 27cm x 2cm; the length of the strap from the top of the bag to the apex is 55cm. 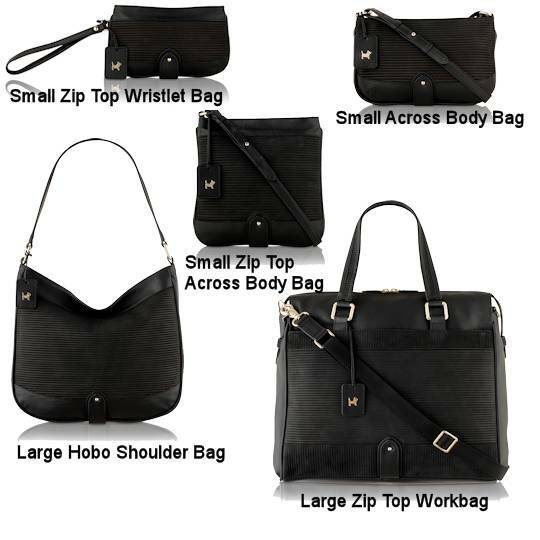 Ideal for Radley collectors and afficianados of the brand, this easy to wear and carry cross body bag is perfect for travel and shopping trips. 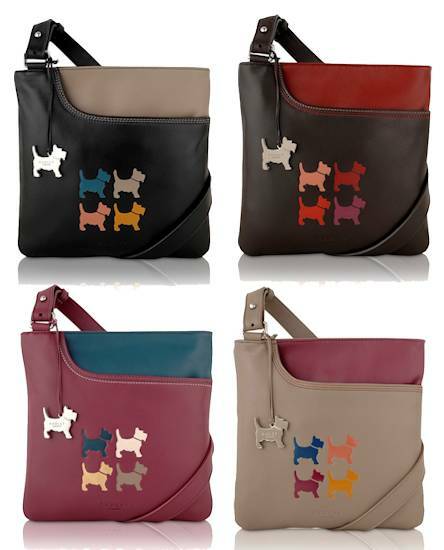 The cute and colourful dog print is eye catching and it will attract complimnents wherever you wear it.